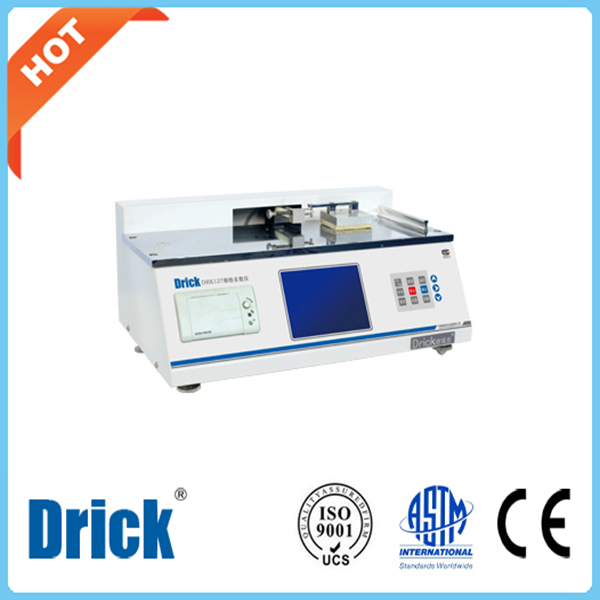 DRK133 Bero Seal Tester seals the specimen to determine the seal parameters of basic film, laminated films, coating paper and other heat sealing laminated films according to the requirement of relative standards. 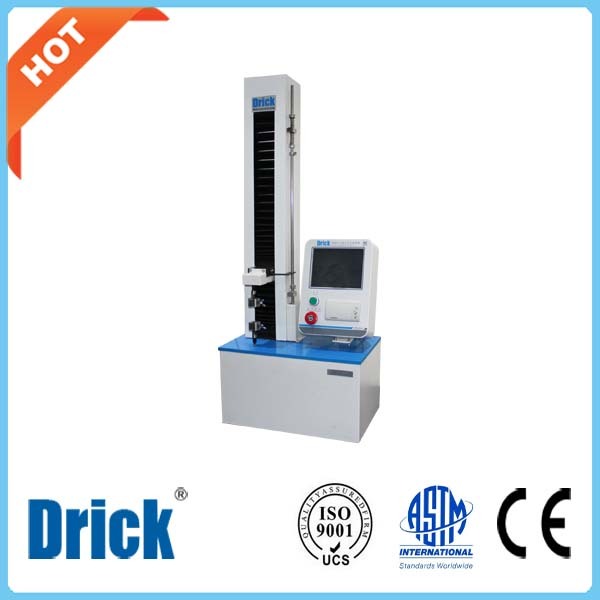 The seal parameters include heat seal temperature, dwell time, and the pressure of heat seal. 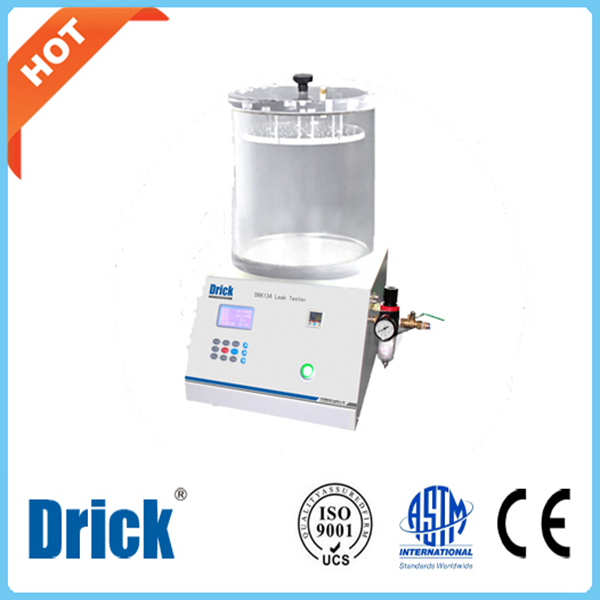 Heat seal materials that have different melting point, heat stability, fluidness, and thickness of could show various heat seal properties, which cause obviously different seal technique. 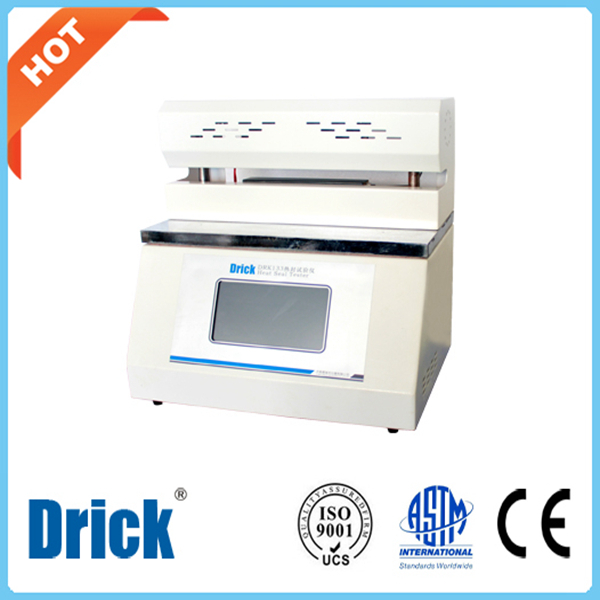 Users can obtain standard and accurate heat seal index by DRK133 Bero Seal Tester . 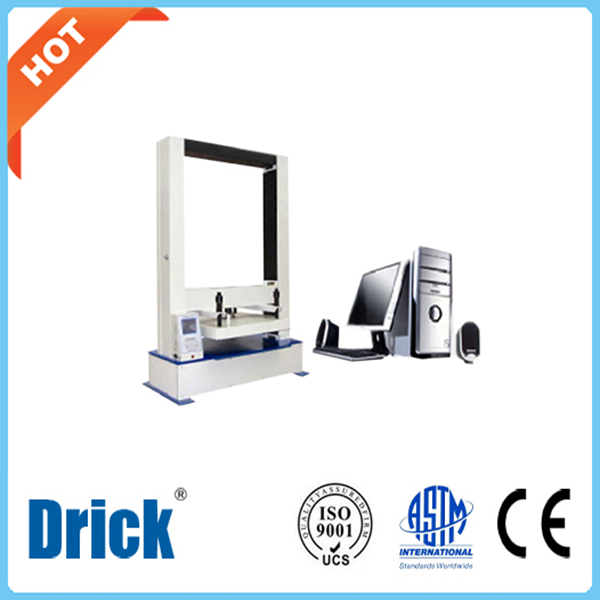 It is applicable to determine the seal parameters of plastic film, laminated film, paper-plastic composite film, co-extruded film, aluminum laminated films, aluminum foil, aluminum foil composite membrane, etc. The heat-seal surface is flat. Heat seal width can be designed and customized specially according to customer requirements. It also can test different plastic flexible tube.